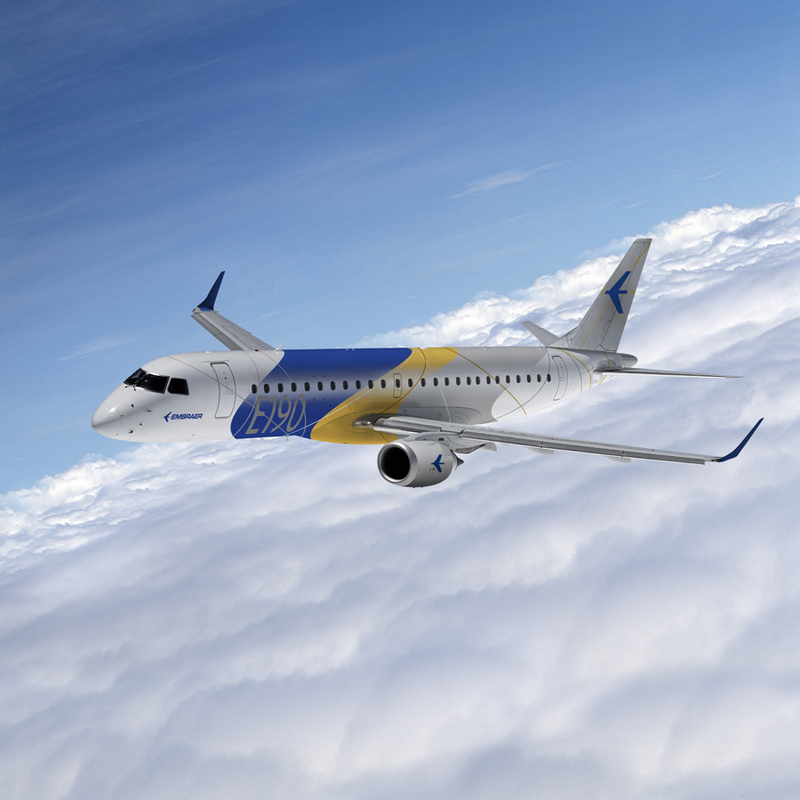 AeroVision International (Muskegon, Michigan) announces the purchase of an Embraer E190 aircraft, the first acquisition of this type for the company. The 100 seat aircraft was recently removed from active revenue passenger service and was purchased without engines. The aircraft, which will be disassembled for parts, represents AeroVision’s entry into parts and LRU support for EJet series aircraft. The E190 aircraft has 95% commonality with the E195 and significant commonality with the E170/175 aircraft. All major components and subassemblies will be made available once the reduce-to-parts process is initiated in May. About AeroVision International LLC: Founded in 2003, AeroVision International has become a trusted business partner to business and regional aircraft MR&O shops worldwide. AeroVision supplies business and regional commuter engines and engine parts (PT6 / PW100 / JT15D / PW300 / PW500 / TFE-731 / AE3007) in support of operators and MRO facilities around the world. With a strong focus on regional aircraft like the ATR 42/72 and Embraer ERJ & EJet type aircraft, AeroVision offers sales & leasing of aircraft, engines, auxiliary power units, avionics and landing gear as well as outright or exchange sales of all major internal and external spare parts. Information on AeroVision’s support for the ERJ aircraft can be found at Airframe Parts.